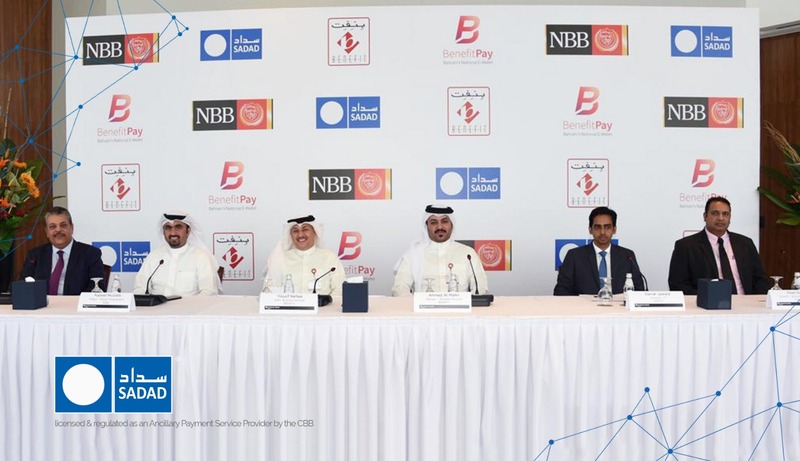 As part of Bahrain digitization strategy and commitment to offer its customers the most innovative solutions, BENEFIT collaborates with Bahrain’s Most Trusted Payment Channel, SADAD. BENEFIT and SADAD are pleased to announce the launch of BenefitPay service on SADAD self-service kiosks, wherein BenefitPay users can pay via their Mobile their monthly utility bills, schools and university tuitions fees, pay monthly telecos bills and top-up vouchers, renew your motor insurance, buy cinema tickets, buy online shopping gift cards and gaming vouchers and pay for many more services. The user experience is extremely simple and flawless, SADAD self-service kiosk will generate a QR code on its screen for the customer to scan using their BenefitPay Application and within 3 seconds the payment is successfully completed, across over 800 kiosks around Bahrain.